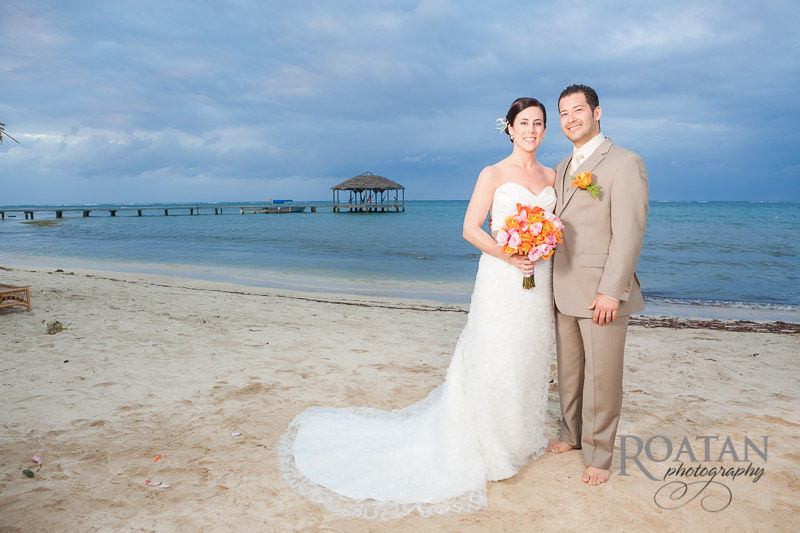 I just finished processing the wedding photos of a great couple that had a beautiful wedding on the secluded beach of Palmetto Bay Resort. 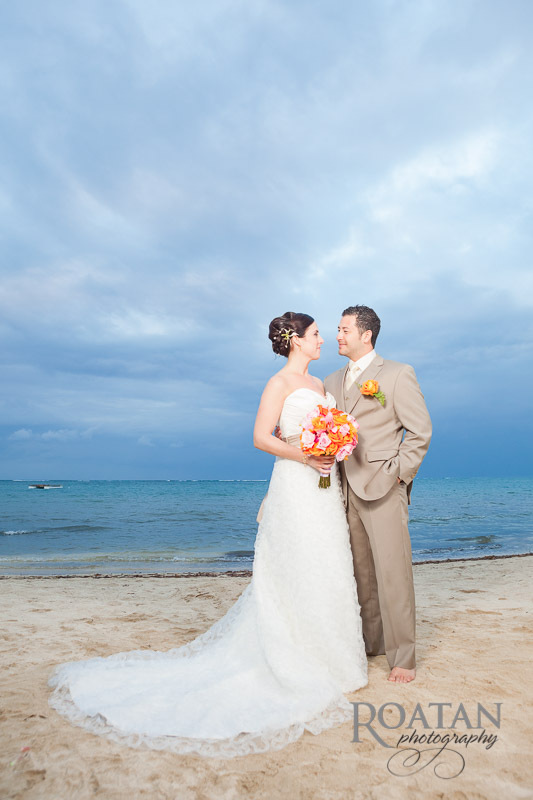 The weather was perfect with a light breeze, and cloud cover. 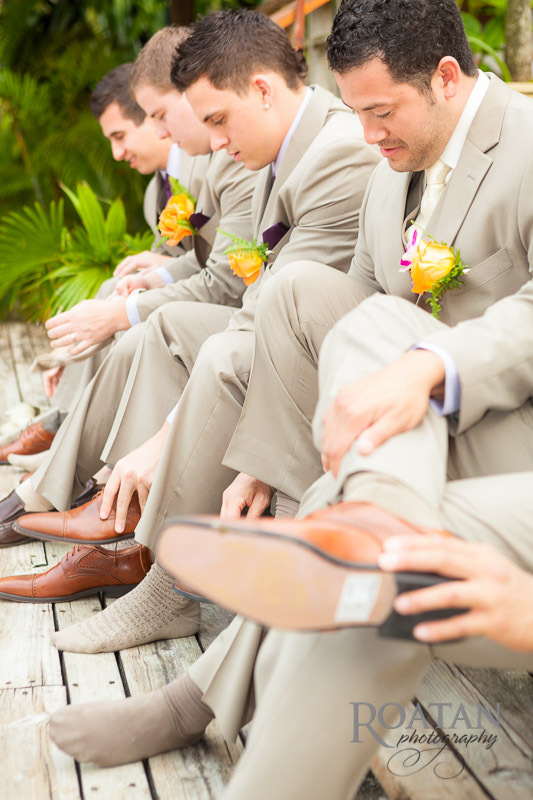 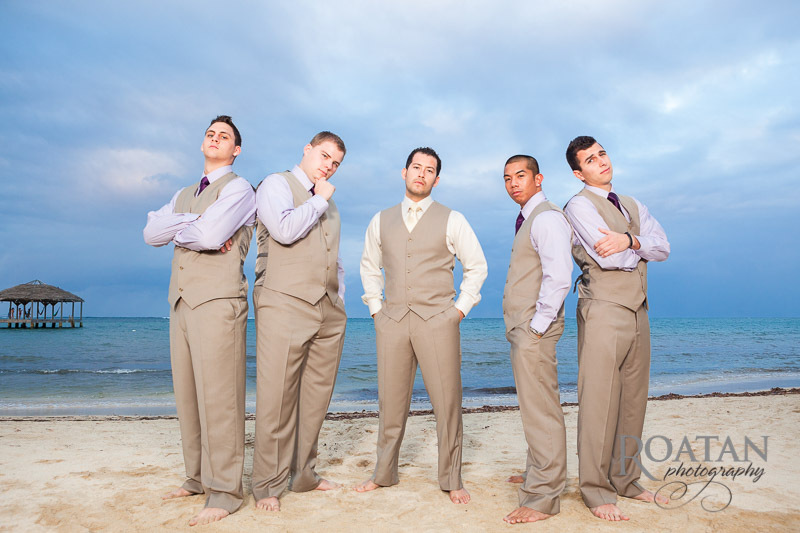 Just before the ceremony began, the groom informed all the groomsmen that this would be a barefoot wedding and so all shoes would have to come off. 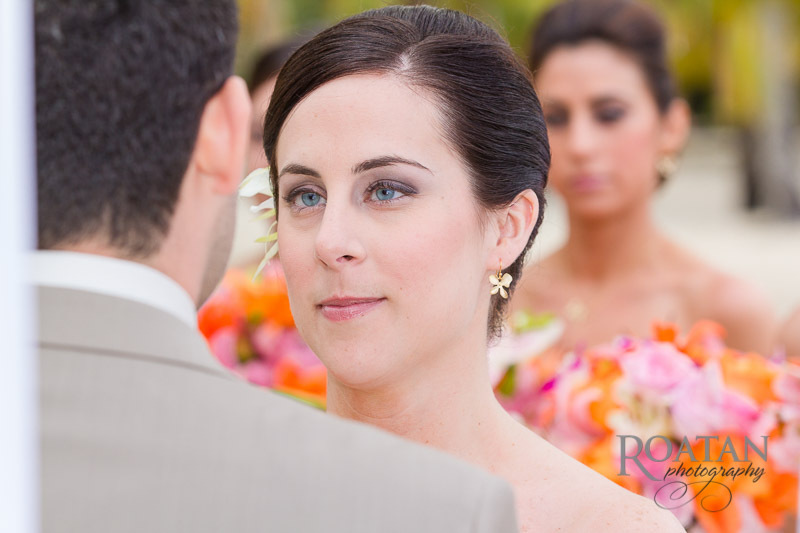 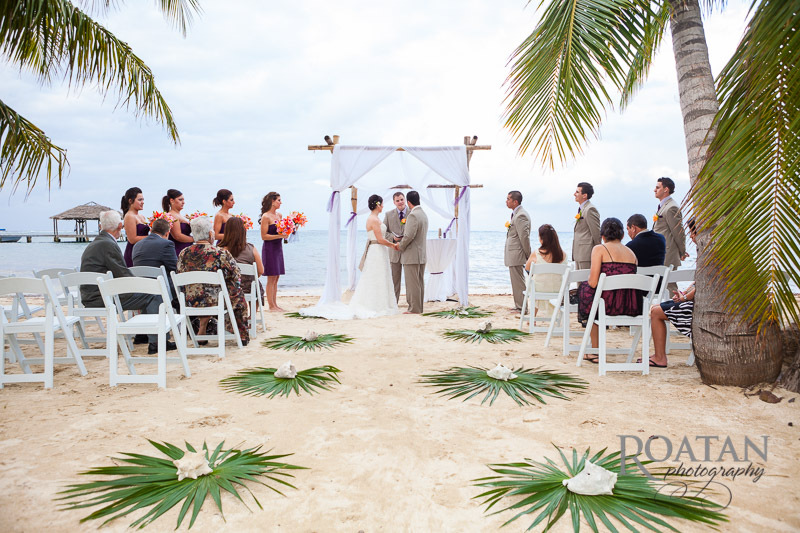 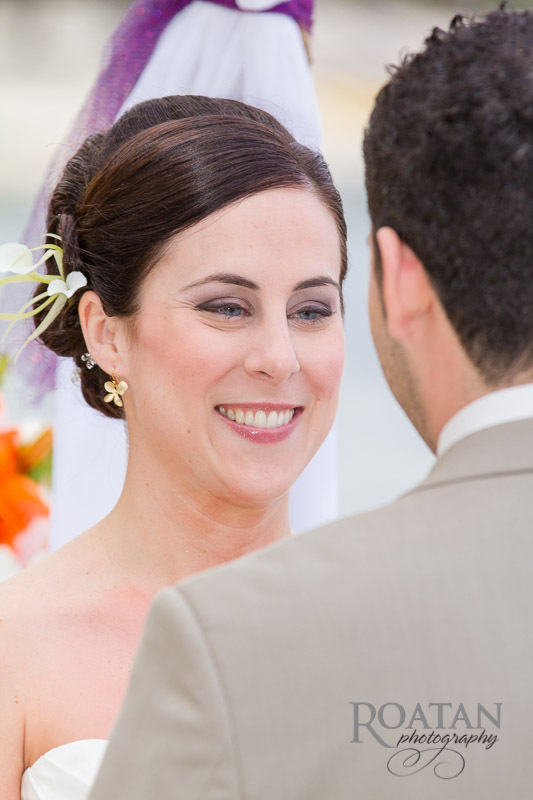 As the ceremony began, the bride walked up the palm frond lined aisle to the groom waiting on the water’s edge. 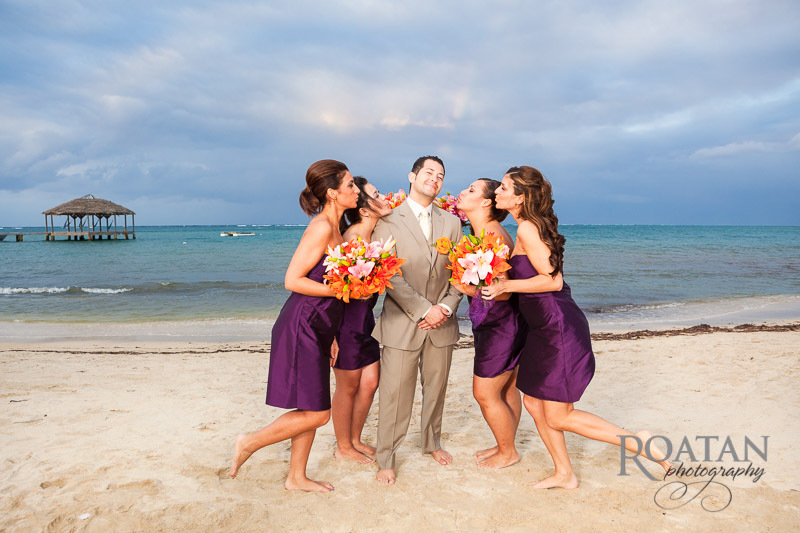 A traditional ceremony was followed by a sand ceremony that irreversably mixed the colored sands representing the groom, the bride and God. 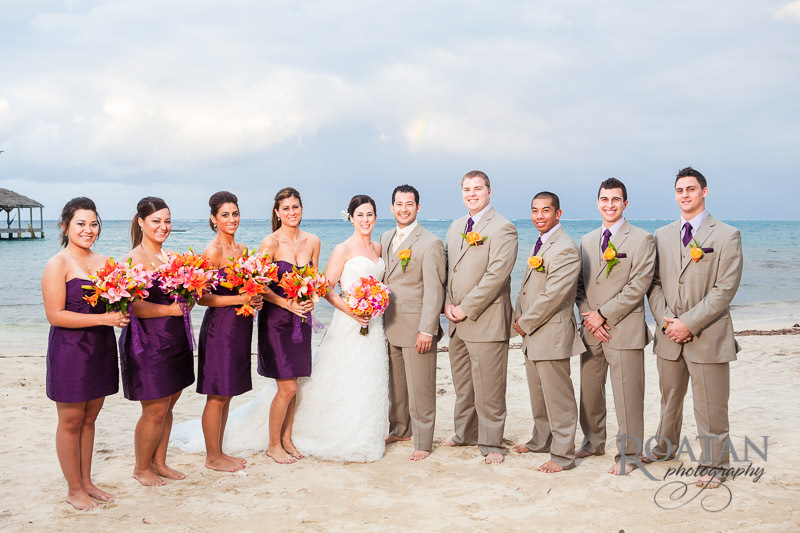 After the wedding ceremony finished, we joined the wedding party and newlyweds on the beach for a few posed photos. 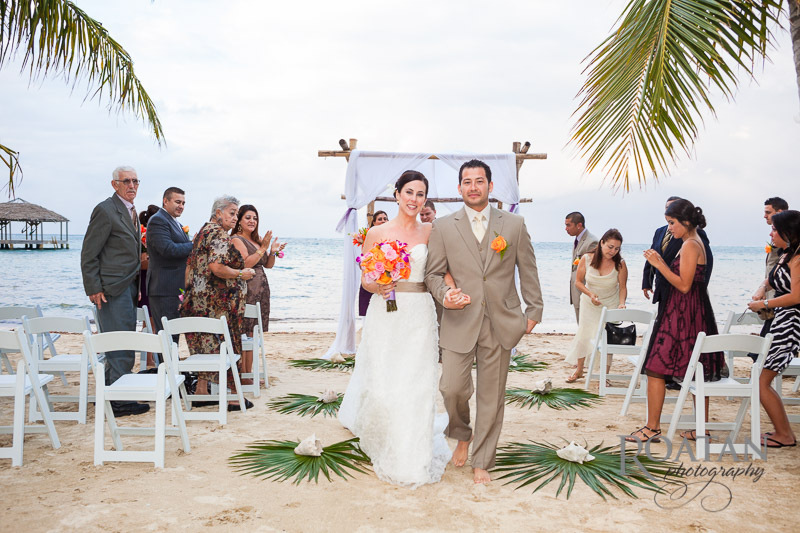 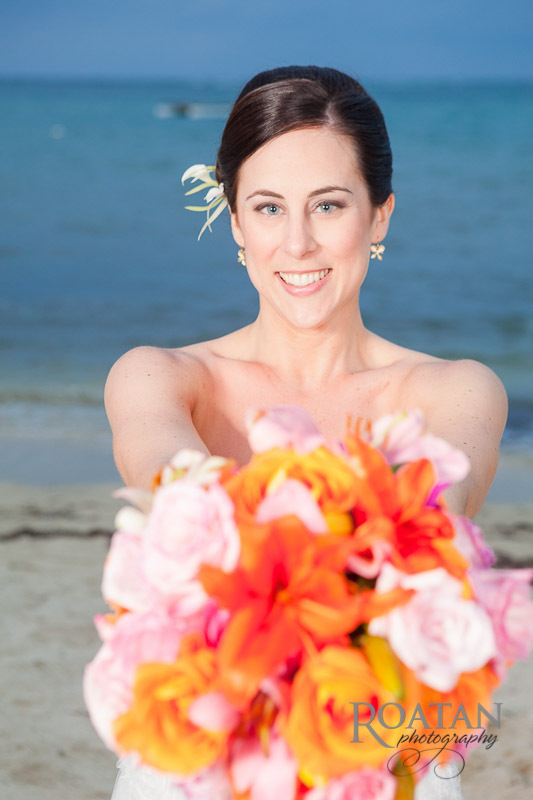 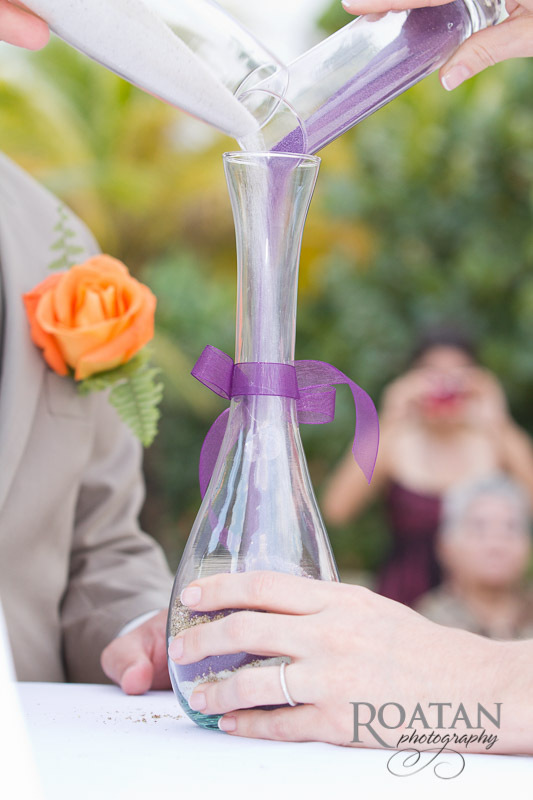 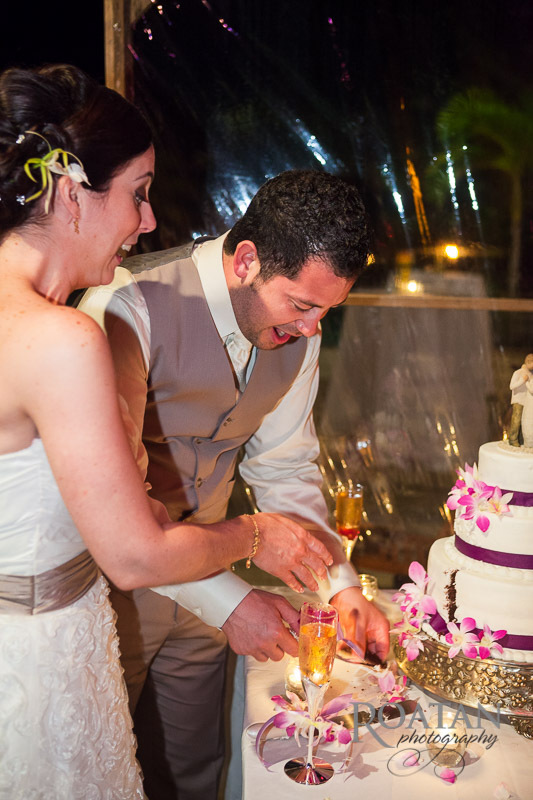 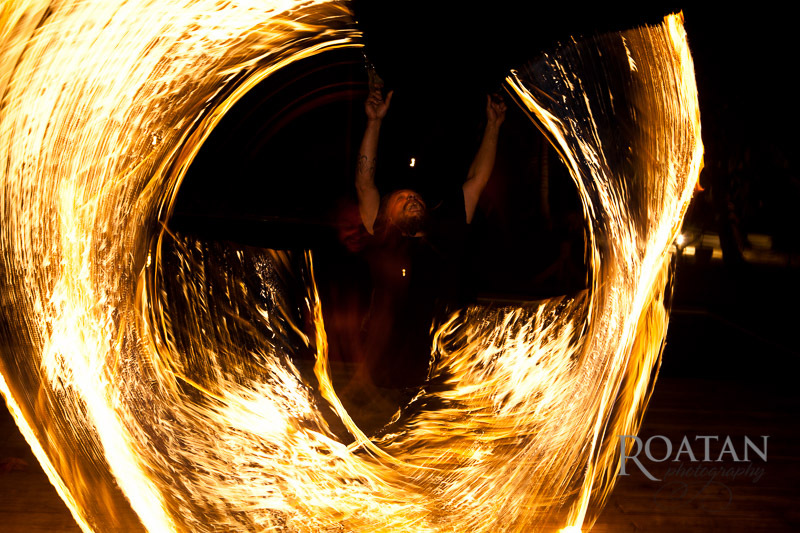 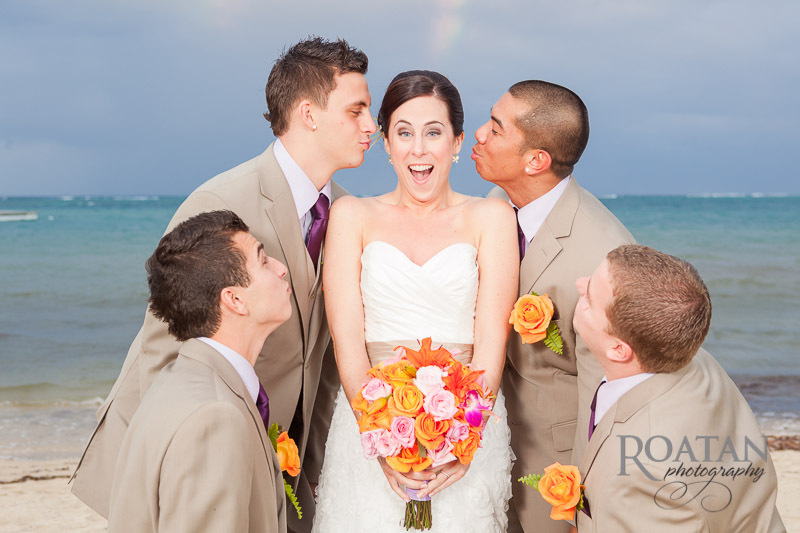 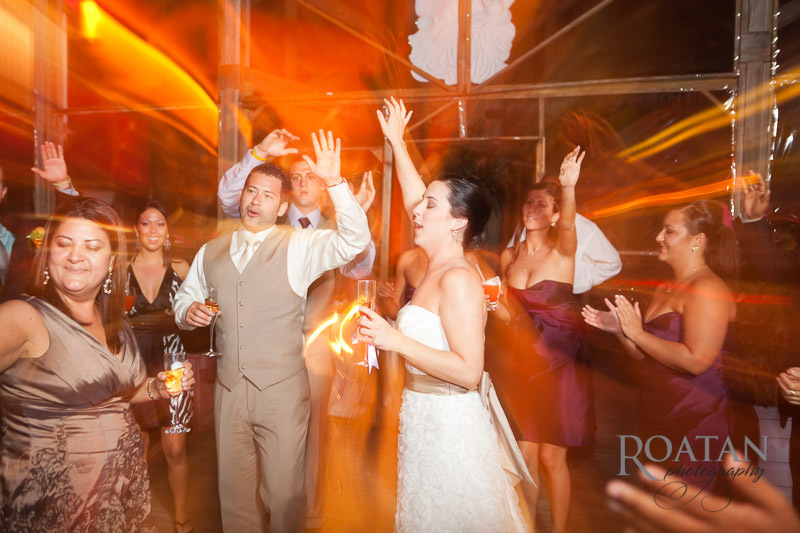 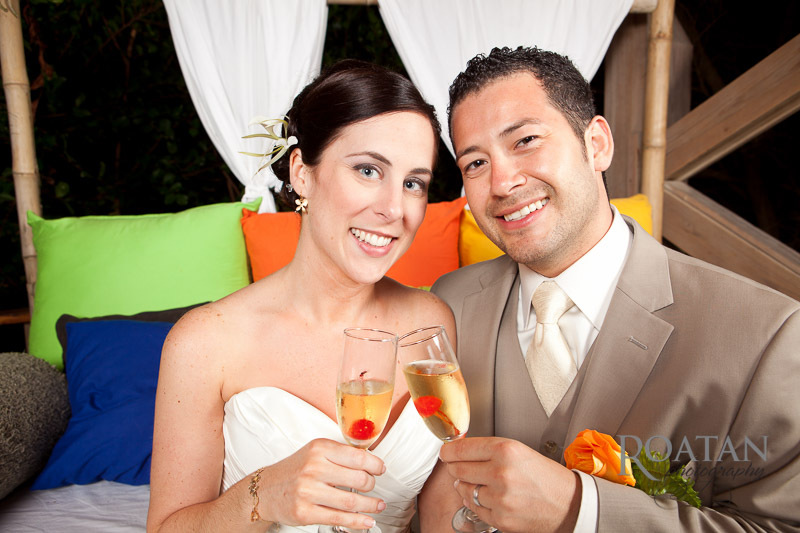 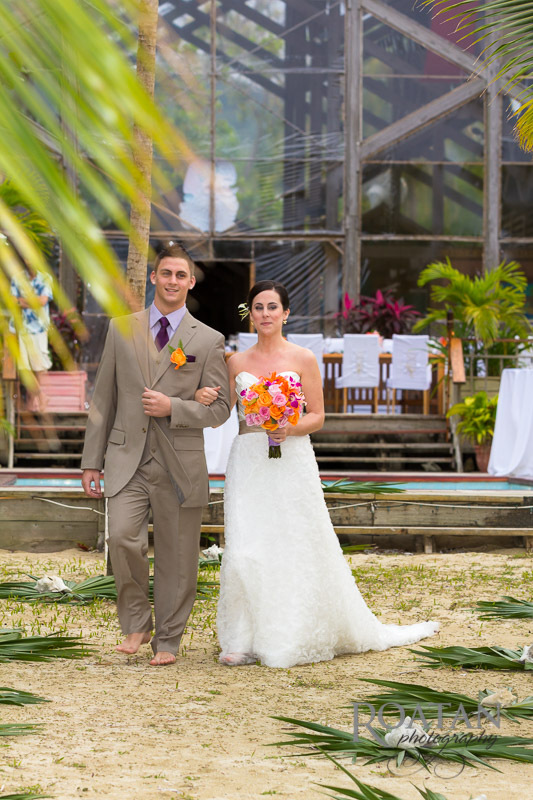 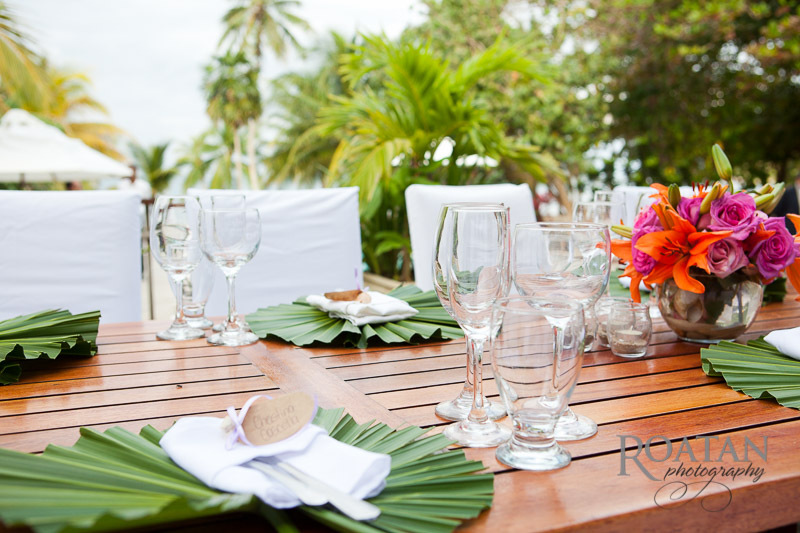 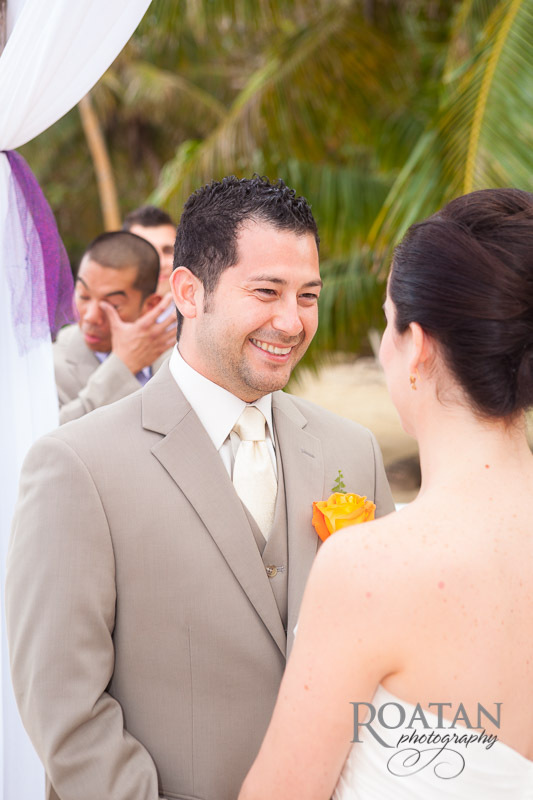 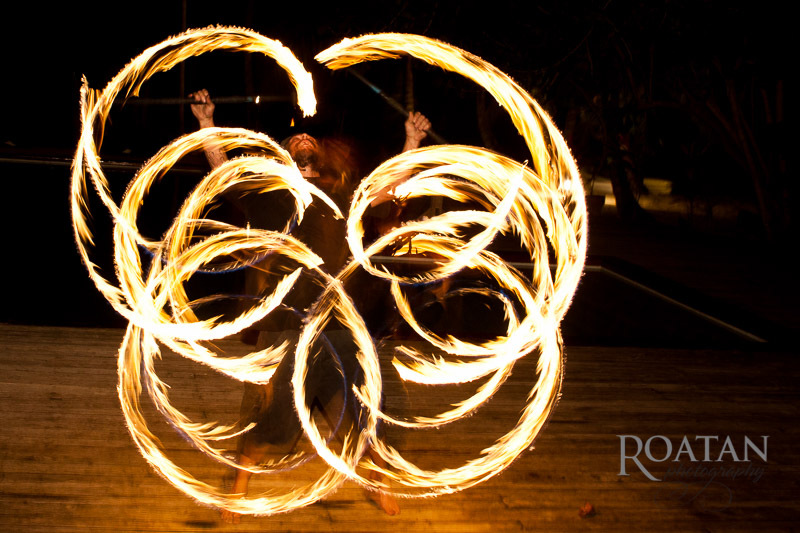 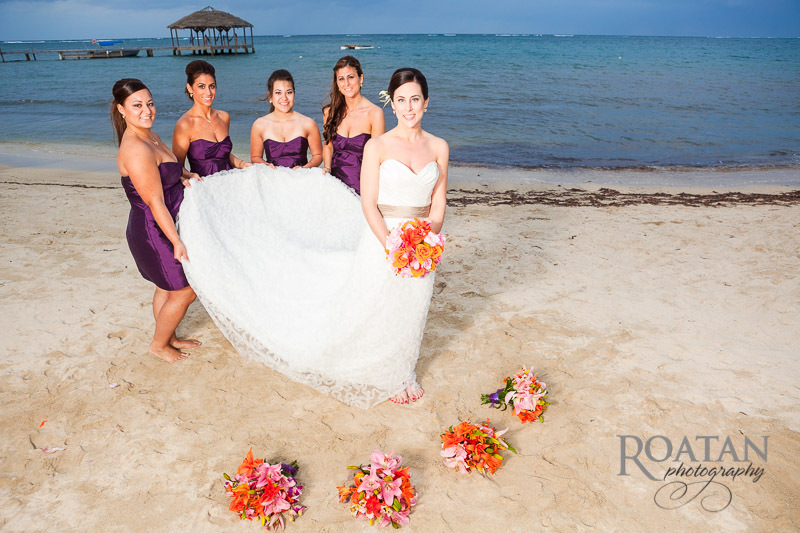 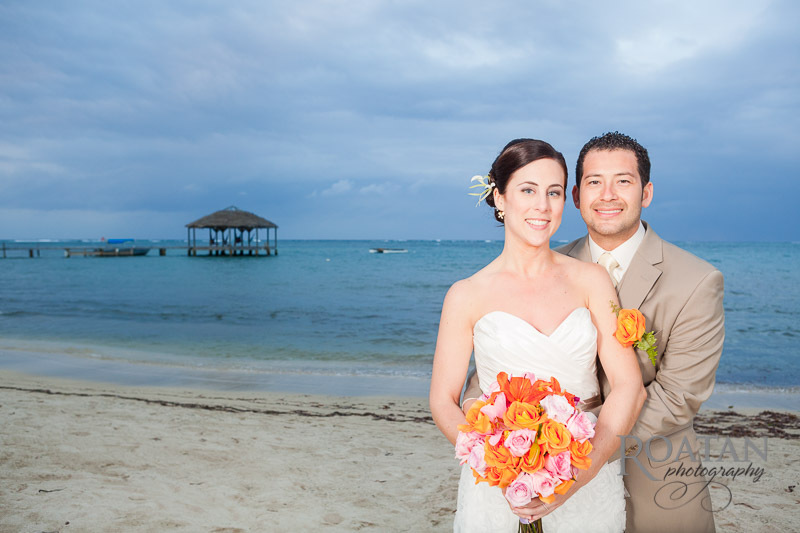 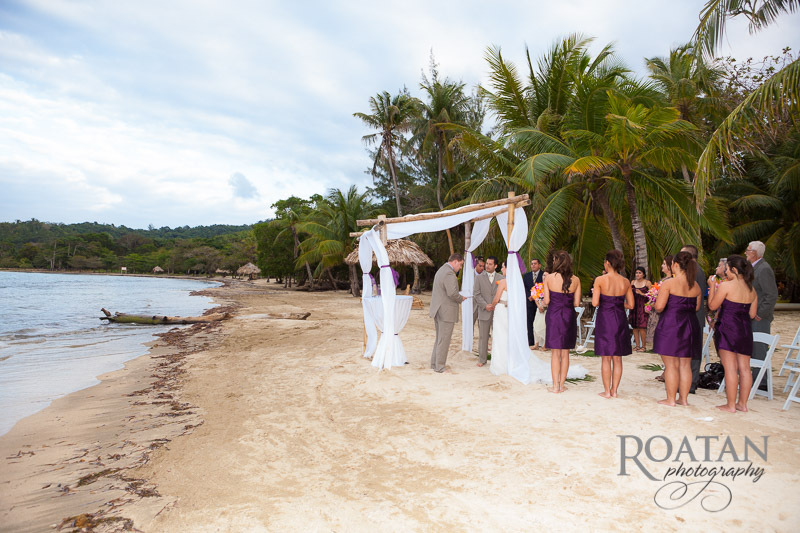 Planning a tropical destination wedding in Roatan, Honduras? 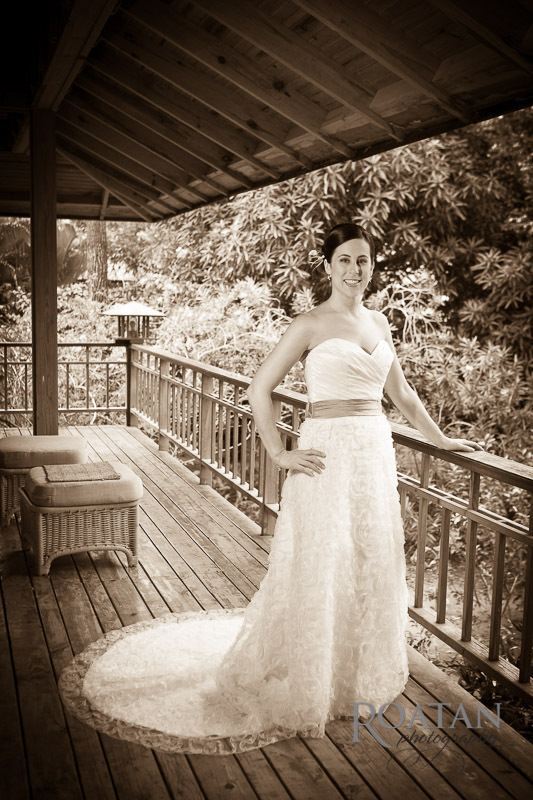 Find out more about our wedding photography packages by visiting our Wedding Photography information page or contacting us for more details.